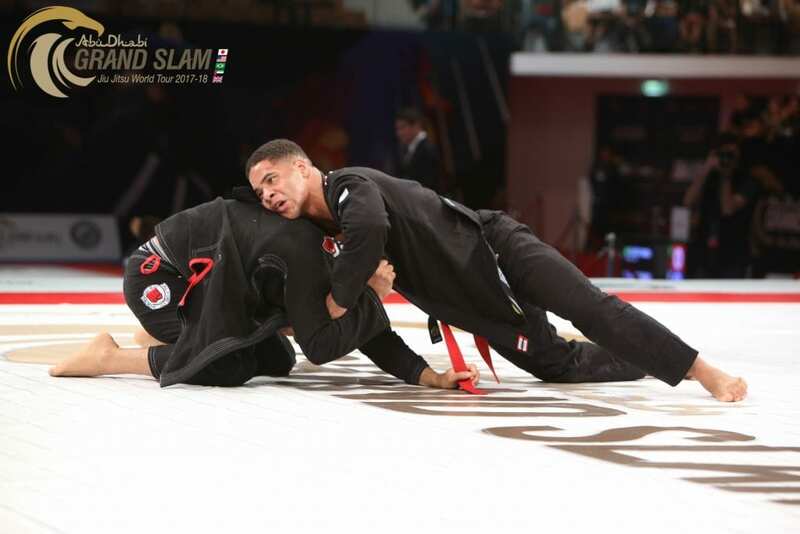 The Abu Dhabi Grand Slam Jiu-Jitsu World Tour Abu Dhabi returns this Saturday, at 11AM (UAE time). The black belt finals will kick off in the afternoon. Click here for the full results after one day of matches. Previous articleHow Do You Deal With Being Stuck At White Belt For A Long Time?